Love romance in exotic settings? 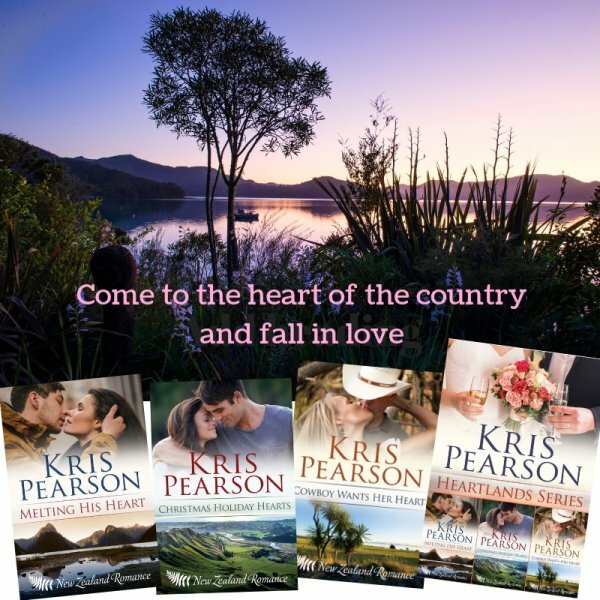 Try some of these spicy stories about couples who fall in love in my beautiful homeland of New Zealand - three green islands deep in the southern Pacific Ocean. 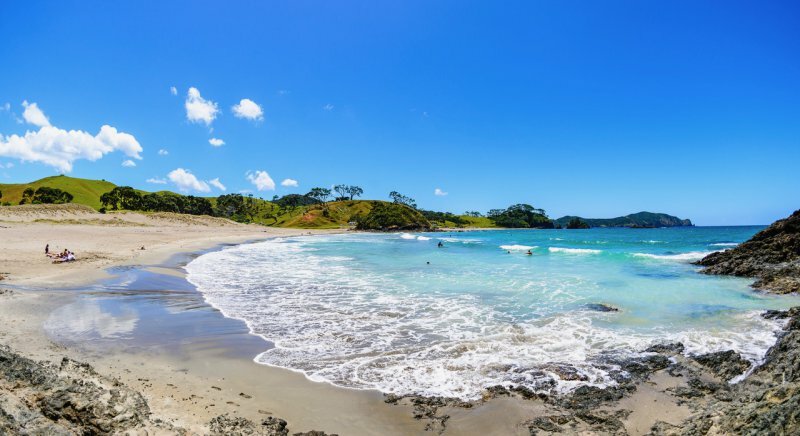 This where you'll find the famous All Blacks rugby team, amazing scenery, spectacular deserted beaches, great wines, the best ice-cream in the world, and men and women who live life to the full. Two 99 cent specials to start the series with. THE BOAT BUILDER'S BED - Book 1 of the Wellington Series, and SUMMER SPARKS - Book 1 of the Scarlet Bay Series are each only 99 cents US right now. Am I trying to tempt you to read more? Of course I am! But check out the reviews and you'll see they won't be a waste of your time. Tap the covers for the full descriptions. Ollie might manage to get a date (or more) with Meifeng after fifteen years. Jossy and Cam will definitely get married. But what about the baby they want so much? This is the third of the Scarlet Bay Romances, another stand-alone novel with a happy ending... but maybe with seeds for the future? Tap the cover for more. 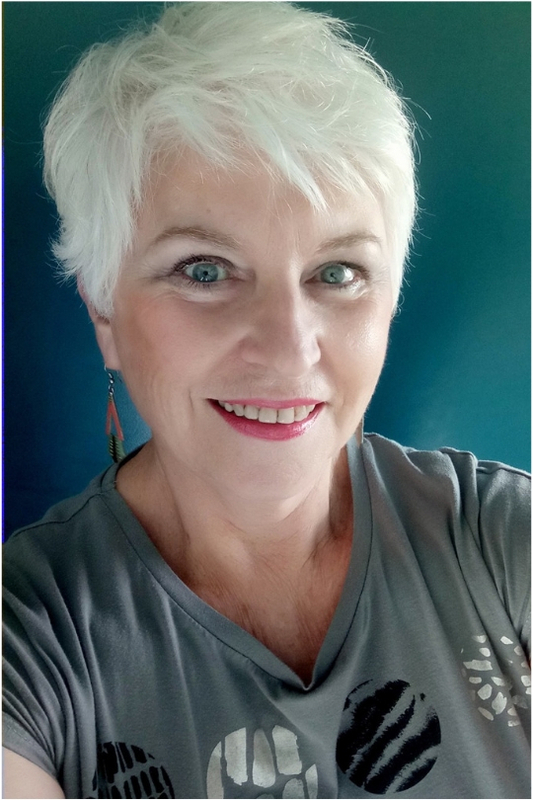 Fifteen minutes' reading to introduce you to the people in the seven Wellington books. Surprise! Tap the vintage envelope to see the sweeter Kerri Peach editions of my books - which are being translated for China! The first four are already on sale there. Last one is almost finished. For the Spanish website, select the flag on the top right. ¿Estás buscando mi página de Facebook en español? I promise your data will never be shared. Copyright 2009 - 2019 krispearson.com All Rights Reserved. Designed by Kris.